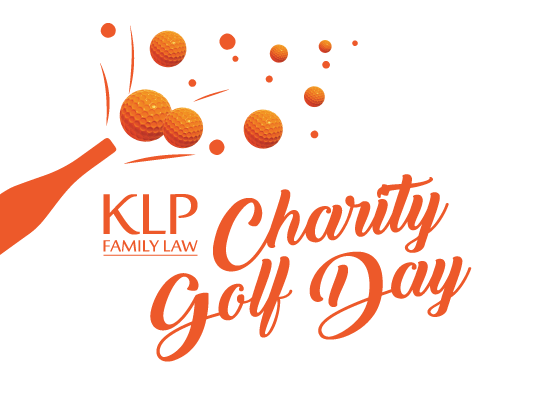 Come and support North Queensland Women's Legal Service, play a fun round of golf and don't forget the raffles and prizes!! If you're unable to make it, don't despair - you can still make a donation to show your support for this much needed service! Tickets are $80 per person or $320 for a team of four. Tickets include a round of golf, BBQ breakfast, glass of bubbles and donation to the North Queensland Women's Legal Service. Be part of something great - become a sponsor! For the Annual Charity Golf Day to be a success, we will need the support of awesome sponsors such as yourself or your workplace. If you are unable to attend as a participant, then consider being a sponsor – or better yet, do both.